c. ---to make, in formulating European legislation on non-conventional forms of medicine, a clear distinction between non-conventional medicines which are ‘complementary’ in nature and those which are ‘alternative’ medicines in the sense that they replace conventional medicine; and calls on the Council of Ministers after completion of the preliminary work referred to above (at b.) to encourage the development of research programmes in the field of non-conventional medicines covering the individual and holistic approach, the preventive role and the specific characteristics of the non-conventional medical disciplines; Parliament undertakes to do likewise. --- to provide reliable information on traditional medicine and complementary and alternative medicine to consumers and providers in order to promote their sound use. 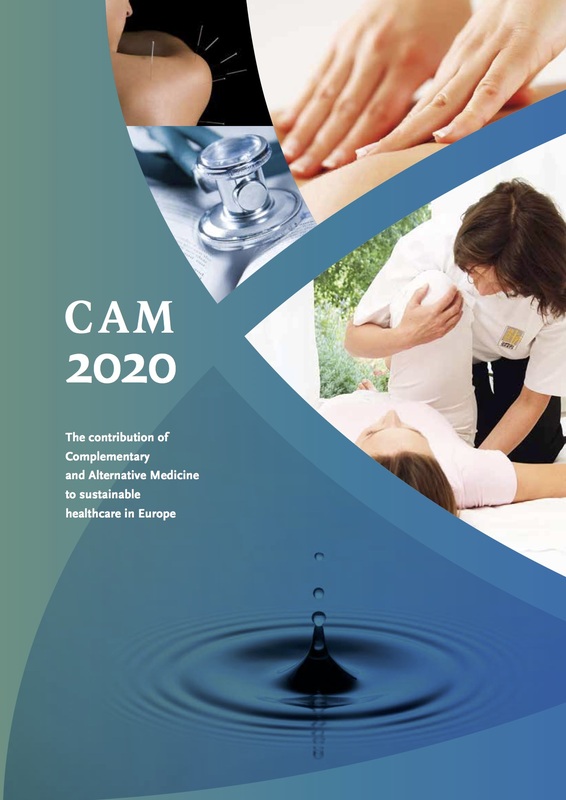 The WHO report ‘Traditional Medicine Strategy 2002-2005’22, describes its first global strategy on traditional and alternative medicine, which ‘provides a framework for policy to assist countries to regulate traditional or complementary/alternative medicine (TM/CAM) to make its use safer, more accessible to their populations and sustainable’.